The second-installment of Marvel's Thor just hit the theaters almost a week ago or so, and whether your a die-hard fan or not, this movie surely entertains and is worth both the trip and money spent at the theater. We're used to NEW ERA teaming up with MARVEL COMICS for superhero caps, and with the latest Thor movie out, here's a new one for everyone - Mighty Thor All Over. New Era brings back the printed artwork of The God of Thunder which surrounds the entire cap. The artwork has a Black and White finish which comes out great. 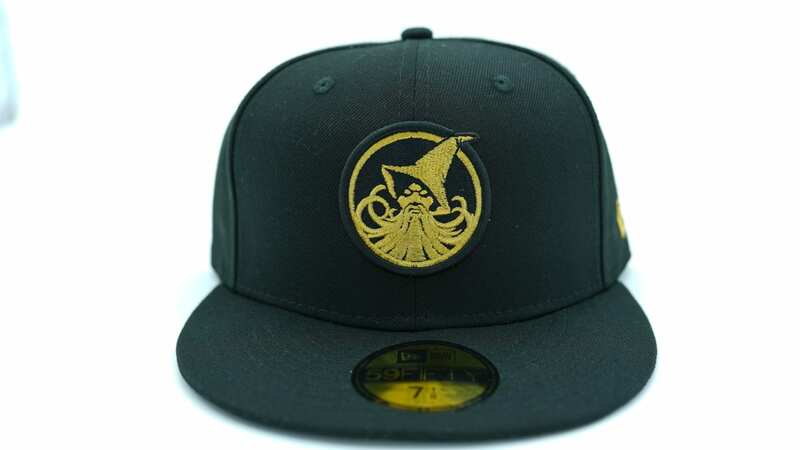 A series of action shots and lightning can be found around the cap while a 'Thor' embroidery is found over at the bottom part of the back panel. Release your inner geek and get yourself in the zone with this thundering fitted collaboration. Check it out right here www.onspotz.com.